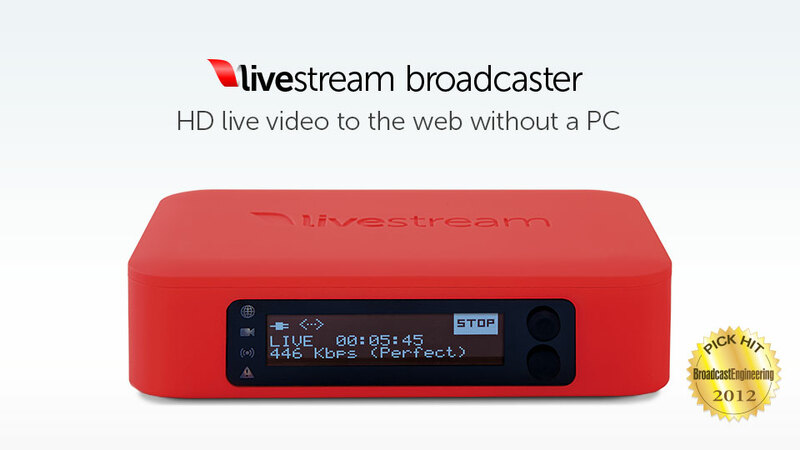 We are able to broadcast / live stream any event at very low costs. The setup is fast and easy and (with 4G available) even possible e.g. on a boat.